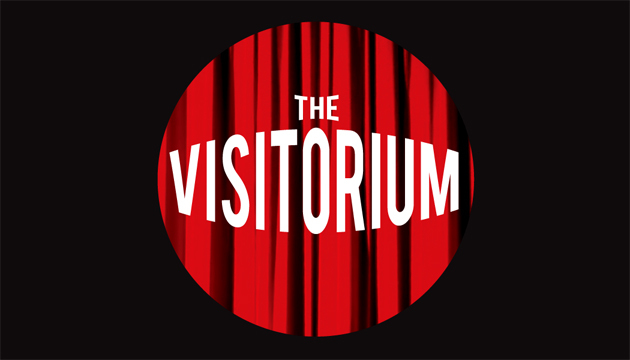 Been a while since I was last haunting the Gladstone Theatre walls (or at least it feels like it), and I certainly needed me some theatre last night, so a trip on down to see the latest from the community kids at Phoenix Players was just the ticket. 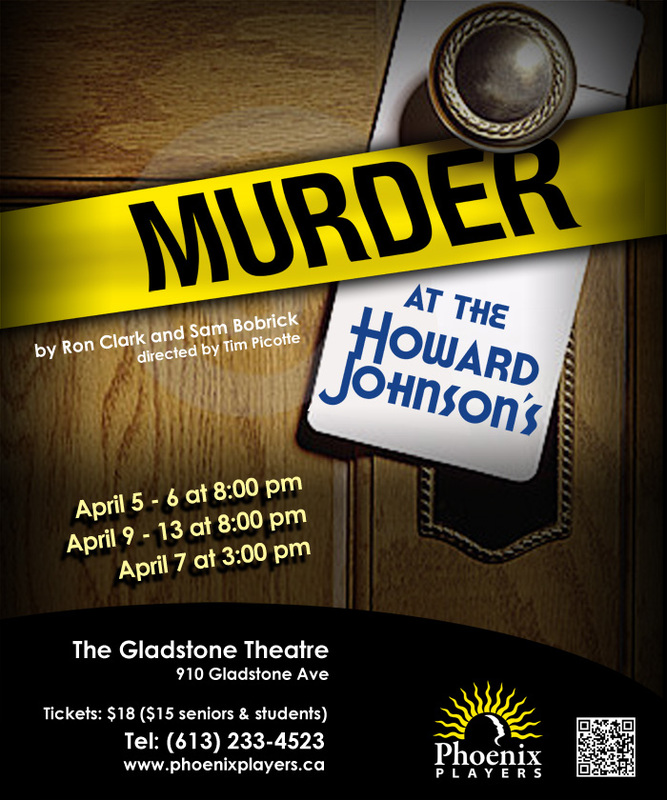 The second week of their latest production, Ron Clark and Sam Bobricks’ MURDER AT THE HOWARD JOHNSON’S was just getting underway, and who isn’t game for some homicide-themed hijinks? Directed by Tim Picotte, this threefold comedy stars Sasha Gilchrist as Arlene Miller, a flighty 70’s housewife looking to ditch her bland hubby Paul (Dan Desmarais) and shack up with lothario dentist extraordinaire Mitchell Lovell (Mike Schilder). Striking on murder as the best way to achieve this goal (because none of our three characters are particularly bright bulbs), a plot is concocted at the local HoJo’s to do the deed. Naturally, things go awry in comical fashion, and over the course of the play (spanning three separate holiday-themed criminal conspiracies) the alliances between the three protagonists shift and sway until it’s hard to figure out who wants to murder whom and why.